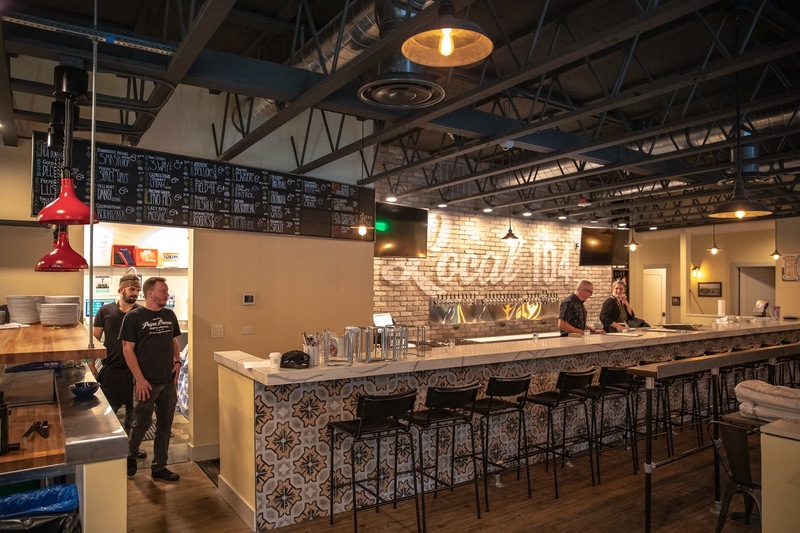 Newly opened in Lake Forest Park, The Local 104 is a place for neighbors and friends to meet, eat and unwind. 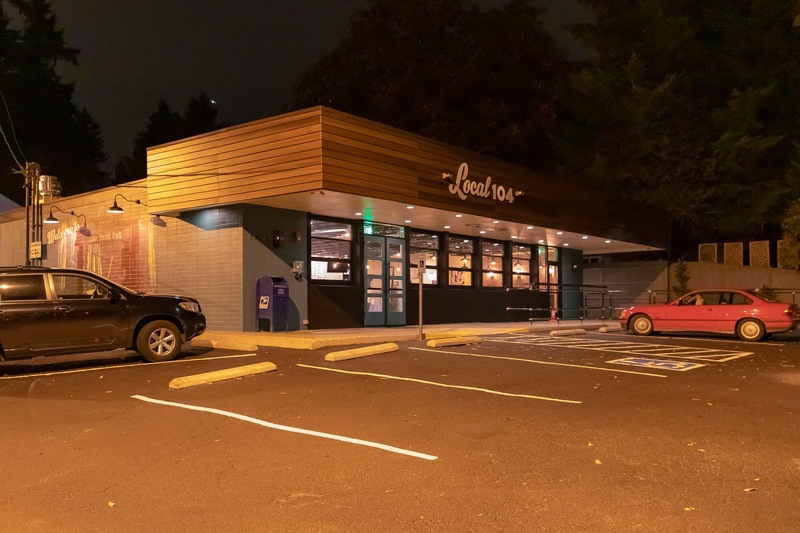 Located on the NE corner of the intersection of 35th Avenue NE and Ballinger Way NE (WA 104), The Local 104 was the inspiration of a group of locals who wanted a place to share community. It was born from a series of conversations over beers about the need for a Lake Forest Park neighborhood spot. The former Lake Forest Park Mini Mart presented the perfect opportunity to embark on this project. 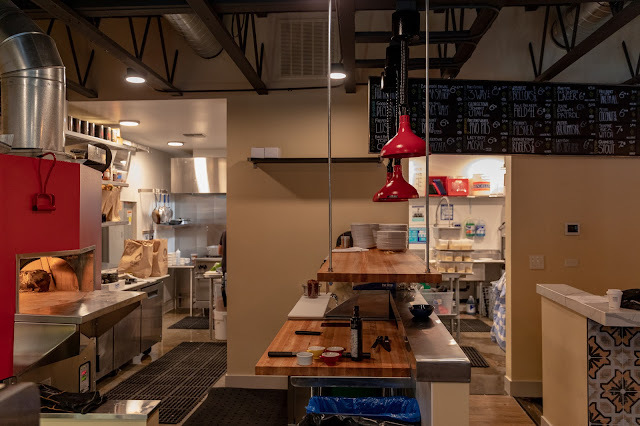 Co-Owners/Chefs Tony Vujovich and Margaret Edwins (former Chef/Owner of 611 Supreme) both native to the Seattle area, have created a menu focused on regional food in a family friendly setting. 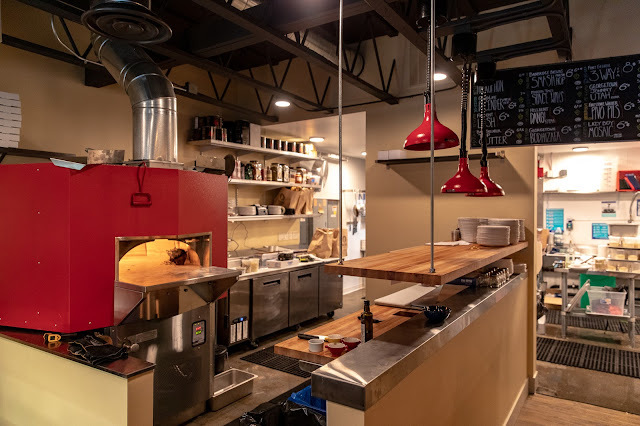 The menu, centered around a wood fired oven built in Bellingham, includes pizza, mussels, oysters and more. 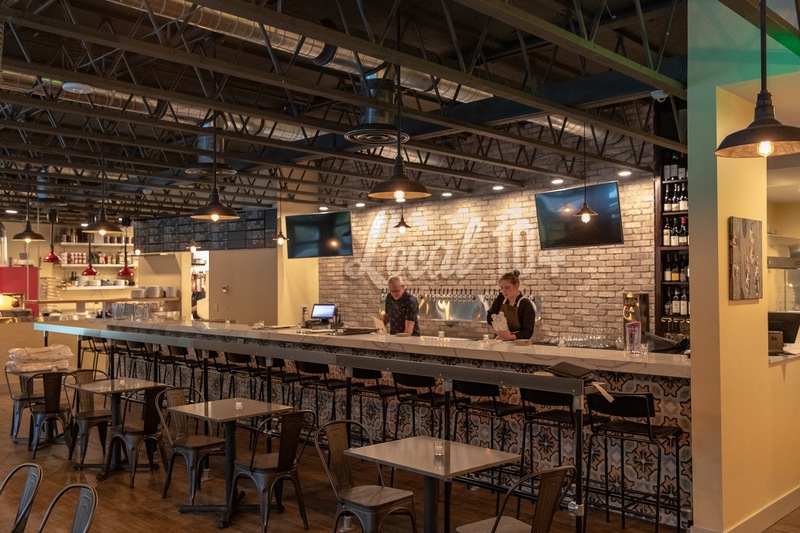 The Local 104 features 30 taps with local beer, wine and ciders. 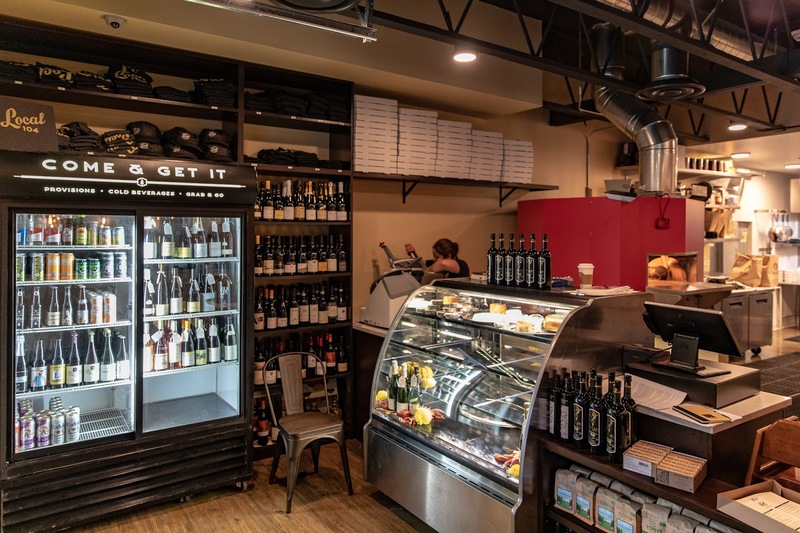 There is a retail area dedicated to beer, wine, pantry items, with more on the way. Open Wednesday through Sundays. 4pm-10pm. Extended hours to come. As much as I like what Local 104 offers, I think it's pricey. I'd recommend lowering prices by 10%.